Fixed an issue that sometimes resulted in incorrect exposure for the first photo taken in live view. Adorama has the Nikon D3300 2-Lens kit refurbished by Nikon USA for $479.95. The kit includes the 18-55mm VR II and 55-300mm VR lenses, along with the Nikon WU-1A Wireless Adapter. Check it out while it lasts here at Adorama. 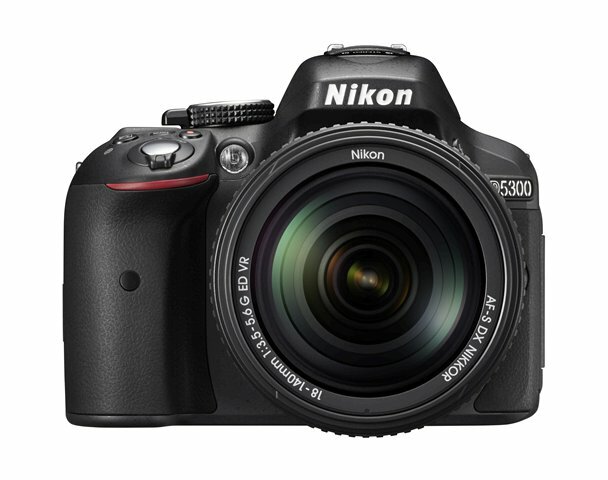 Current Nikon instant rebates make the Nikon D3300 with the 18-55mm VR II lens $496.95 (reg. 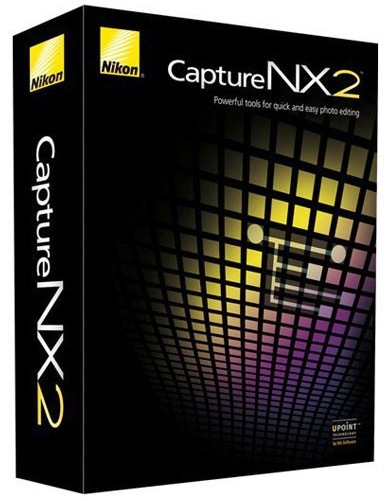 $646.95), along with the Nikon WU-1a wireless mobile adapter for free. Check it out here at B&H Photo. The deal is also available here at Amazon, albeit without the free WiFi adapter. 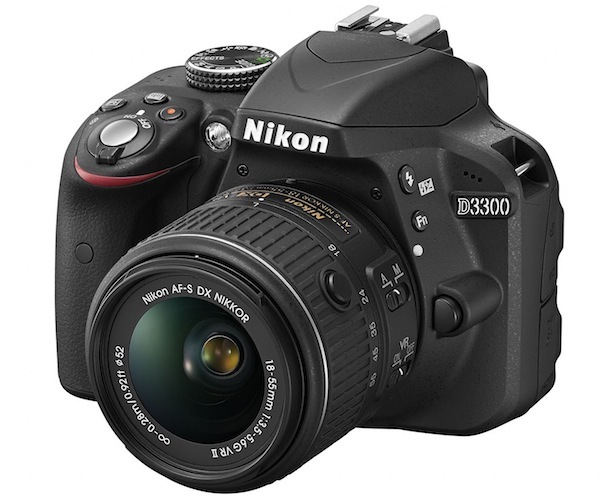 ebay (via PhotoVideo4Less) has the Nikon D3300 kit with 18-55mm f/3.5-5.6G VR II lens for $369.95 (compare at $446.95) in limited quantity. Check it out here on ebay. B&H has the Nikon D3300 with the 18-55mm and 55-200mm VR lenses for $496.95. The bundle also includes a Nikon camera bag, as well as a spare battery and SanDisk 16GB SDHC card. Check it out here at B&H Photo. 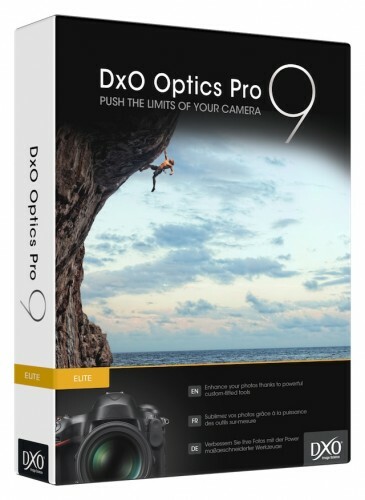 DxO Optics Pro has been updated to version 9.1.3 with added support for the Nikon D3300, Canon EOS M2, Panasonic FZ70, Samsung NX1000 and NX1100. Additionally, more than 260 new camera/lens combos have been added to library of DxO Optics Modules. 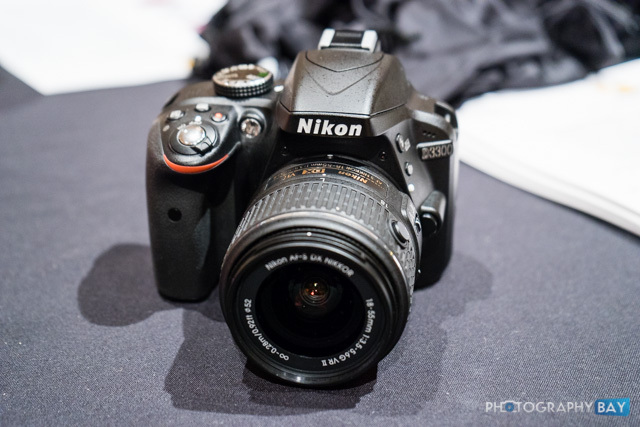 Nikon announced its new entry-level DSLR, the D3300, last week at CES 2014. 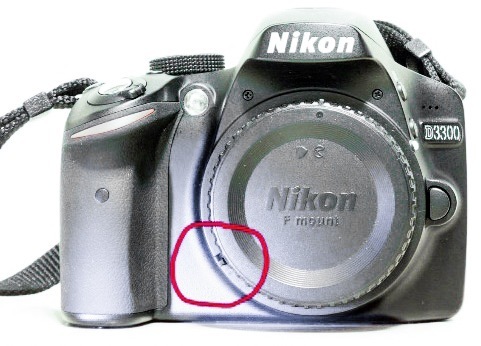 Recent rumors suggest the previously leaked Nikon D3300, along with new Nikkor 35mm f/1.8G FX and 18-55mm f/3.5-5.6G DX lenses are due at CES 2014 on January 7. Along with the D3300 and new lenses, we should also expect some new point and shoot cameras from Nikon.